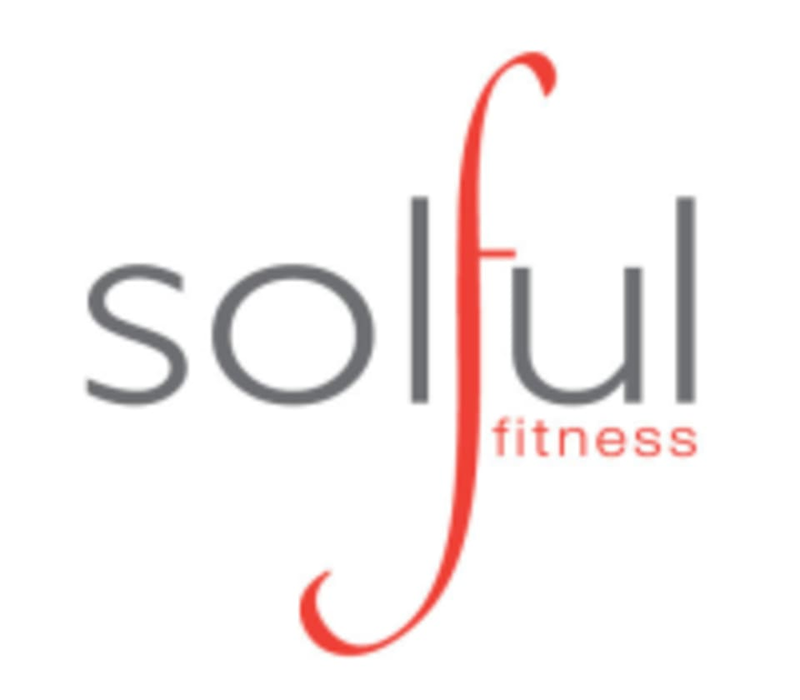 Start taking classes at Solful Fitness and other studios! Whether you are just getting started or an avid fitness enthusiast, they have the perfect fitness class for you. Fitness levels are give in classes to assure that everyone receives the best possible workout with the best possible results. There are no sign up fees and no gym membership. Pick the Fitness Package that is right for you and get started. Lauren is the best! Great class. lisa and her team at Solful have helped me get over any discomfort of working out with others. everyone who teaches and attends classes is so welcoming to all fitness levels. lisa also takes the time to show modifications and personalize. I was in with an injury today and she was with me making sure I was safe but still getting a great workout. highly recommend this gym! awesome. I may never be able to move my legs again :) a great combination of solo and group work. Shanda is awesome. Super motivating class with a great group of people. I tried TRX before at another gym and swore I would never go back, but this time I left feeling accomplished for what I could do. I highly recommend classes with Shanda!